We strive to produce high quality 100% natural grass-fed lamb and wool products. BCS stands for Betsy, Casey, and Skip, the three members of the Smith family. We use a holistic management style where we pay attention to all the small details. We follow a regenerative grazing plan in order to improve plant health, increase soil biodiversity and sequester carbon into the earth. As experienced sheep producers, (Casey is 5th generation) we know what it takes to raise happy, healthy livestock and we are always learning and striving to improve our management to be more sustainable and efficient. All of our wool is grown by happy sheep in the beautiful Methow Valley. Our sheep live outside in the harsh winters of the Cascade mountains, which means they produce fine, warm wool. After shearing, our wool is processed at small woolen mills to create high quality products to keep you cozy. 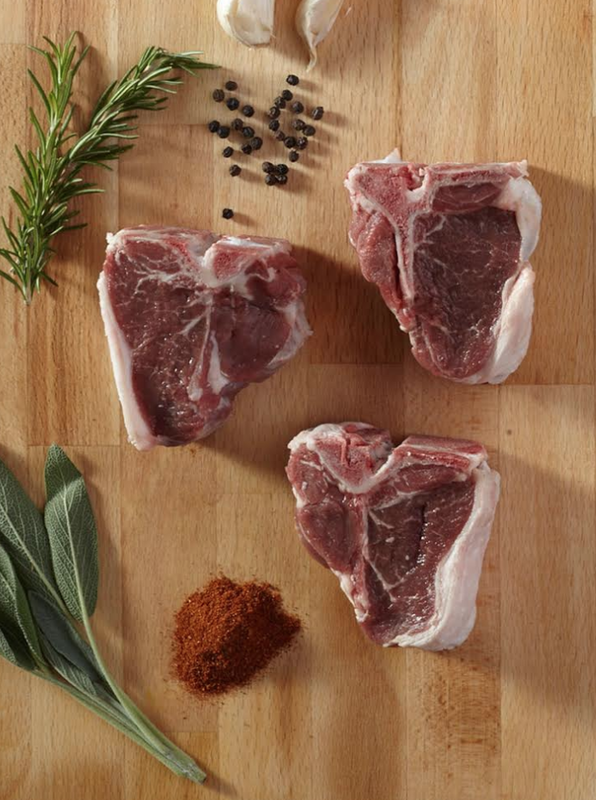 Our lamb is 100% natural and grass-fed. We care for each animal individually from the day it is born so you can enjoy the highest quality and most healthy product possible. Our rotational and regenerative grazing system allows our sheep to have access to high quality feed every day which is what makes our lamb so delicious.